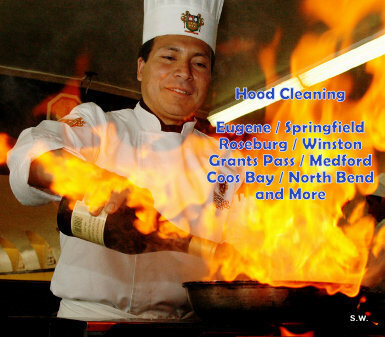 Here is where you will find some helpful hood washing tips. We recomend hood filters to be removed and washed weekly to prevent hevy build up. Hood filters are the first line of defense of keeping out heavy fire hazards grease from building within the exhaust hood system. Filters should be soaked and washed to keep them in the best useable condition.